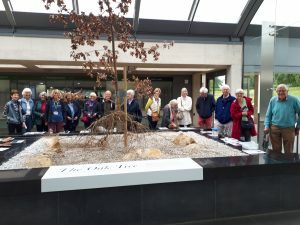 On 5th June the Ide Hill Society members visited Wakehurst and the Millennium Seed Bank. An excellent, educational day out for members. Our thanks to Fran, our guide and also to Maggie for coordinating the day.